GGT, an abbreviation for gamma-glutamyl transferase, is a liver enzyme. It is also known as a gamma-glutamyl transpeptidase (GGTP or g-GTP). A blood test can determine your GGT level and is used to detect damage to the liver. GGT levels are increased in persons with diseases that cause damage to the liver and pancreas. For example, 75 percent of people who habitually drink large amounts of alcohol have elevated GGTs. 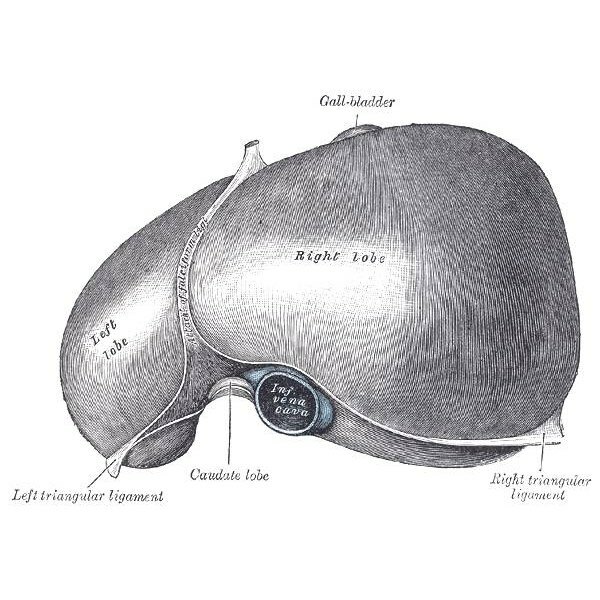 GGT is contained within liver cells. When these cells are damaged, the enzyme leaks into the bloodstream and can be detected with a blood test. Pancreatic cells also contain this enzyme. GGT levels are often ordered as part of routine bloodwork during a physical or checkup. The test is also ordered to diagnose various liver diseases and chronic alcoholism. High GGT levels are associated with liver diseases such as hepatitis, cirrhosis, liver tumors, and jaundice, myocardial infarction, heavy or chronic alcohol use, pancreatic cancer and pancreatitis and viral infections such as Epstein-Barr, cytomegalovirus (CMV) and Reye's Syndrome. GGT levels are commonly taken as part of a series of liver enzyme tests. Each test gives different information about the health of the liver and the body. The combined results are interpreted to reach a diagnosis. For women younger than 45 years, a GGT level greater than 27 units per liter is considered high. For men and women older than 45, a GGT level greater than 38 units per liter is considered high. For children, the normal levels are about the same as for adults. For newborns, the normal range is five times as high as for an adult. These numbers are general ranges; reference values may vary from lab to lab. Some drugs and conditions interfere with GGT levels. GGT levels can be increased by alcohol phenytoin (Dilantin), an anti-seizure medication, and phenobarbitol, an antiseizure medication and sedative, and decreased by clofibrate, an anticholesterol drug, and birth control pills. GGT and the other liver enzymes are fasting blood tests; that is, the patient should not eat for eight hours before the blood draw. Always inform your doctor about any medications or supplements you are taking at the time of a blood draw.